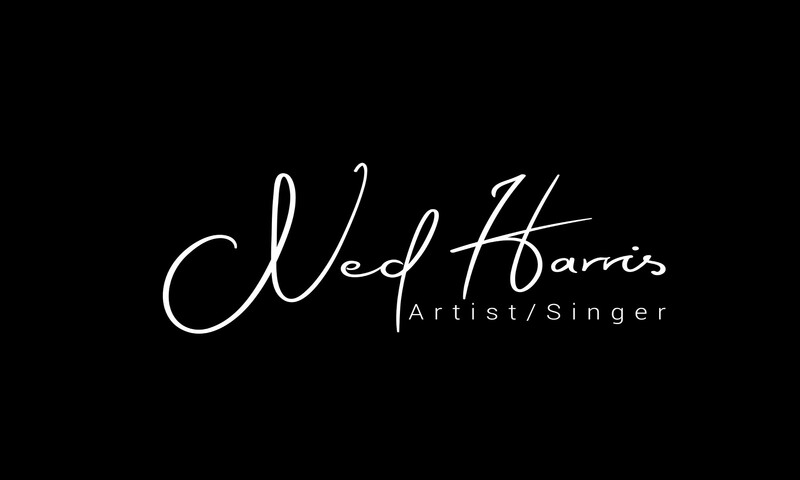 Ned started singing in his home church in Albany, GA. at the age of 12 and is a self taught artist who started at the age of 6. 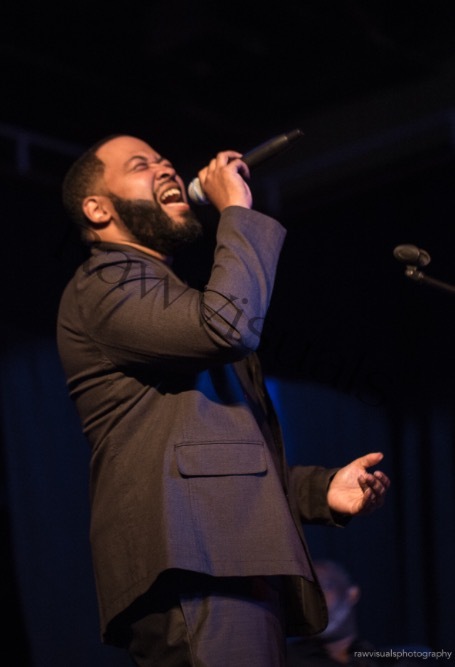 He moved to Norfolk , VA in 2004 where he joined the cover band, “Kustom Made,” and showcased his talent in many community theaters for three years. 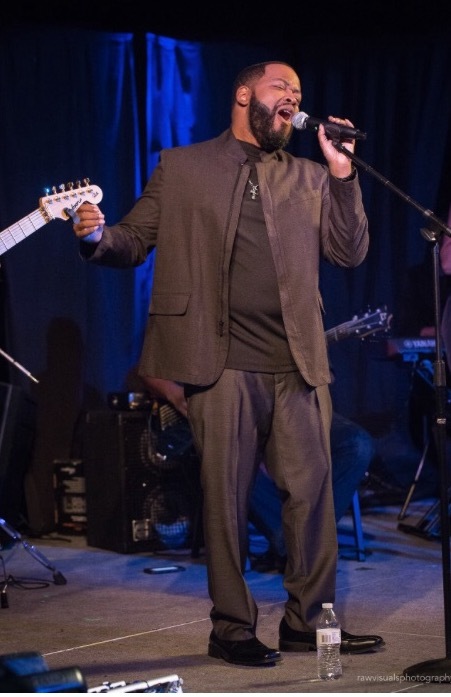 Opening for the likes of “The Brides of Funkenstein,” Dennis Edwards and George Clinton, just to name a few, this amazing performer joined the legendary group “The Unifics.” As the “baby” of the group, Ned shows the power of youth when he performs. He moonlights with his own band “The Appeal” fitted with cream of the crop musicians from the Hampton Roads area and he is primed to release his debut single in Spring 2018.